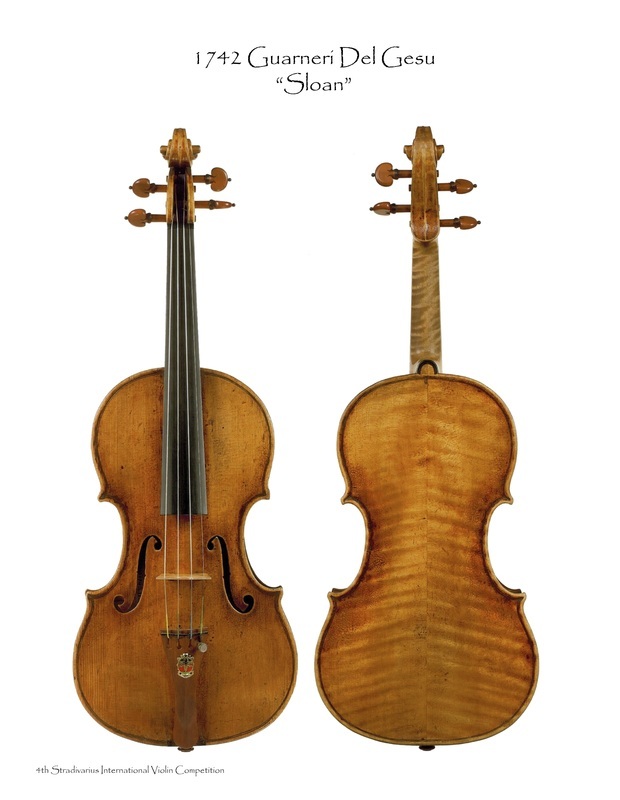 During the 2007 Stradivarius International Violin Competition, an Antonius Stradivarius violin and a Giuseppe Guarneri del Gesu violin were available for viewing. Both were demonstrated in a performance, given by Andres Cardenes and Victor Danchenko on Wednesday, June 13th, 2007. The Strad violin was also offered to the finalists to perform at the Final Concert. 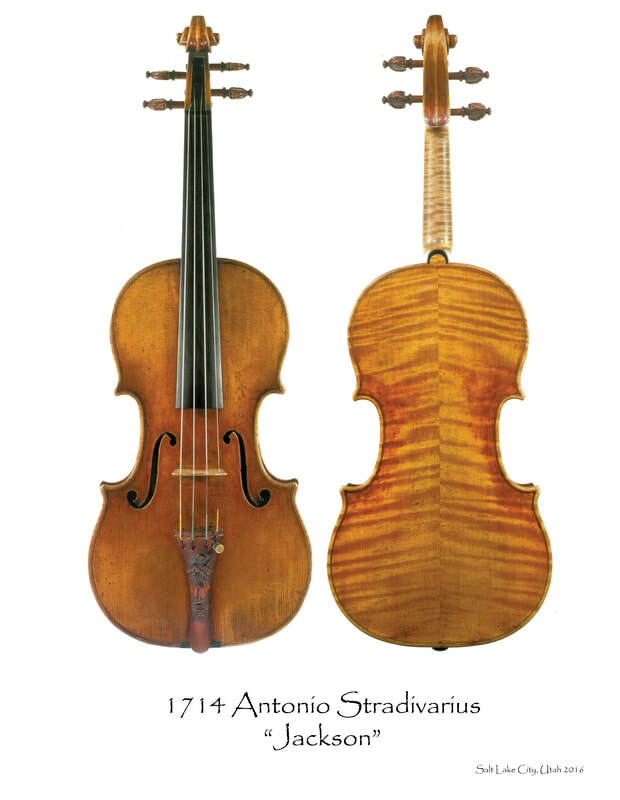 Click the thumbnails below for a closer viewing of the Stradivarius violin.